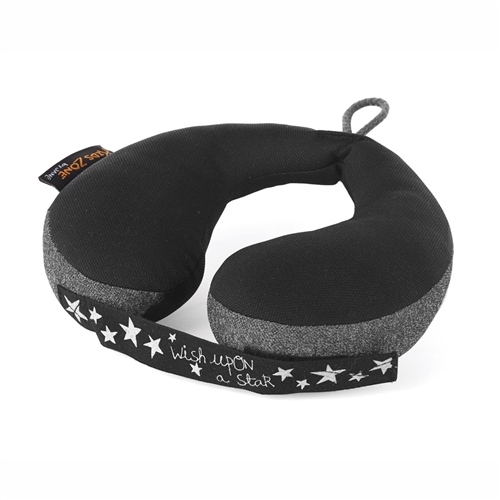 This Jané Neck Support Pillow will make sure that your child's head remains in a safe and upright position throughout the trip, ensuring the best protection and support possible. It can be used from birth onwards and is made from padded breathable materials, which are soft on the skin and makes sure your little one is as comfortable as they can be. Complete with a clever Velcro strap that helps keep the cushion in place.